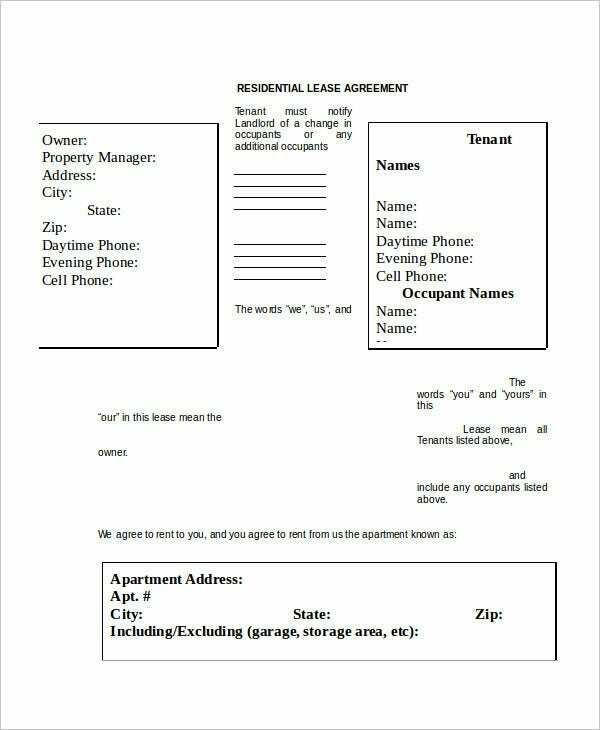 A residential Lease Template is indispensable when somebody is planning to put his property on rent. 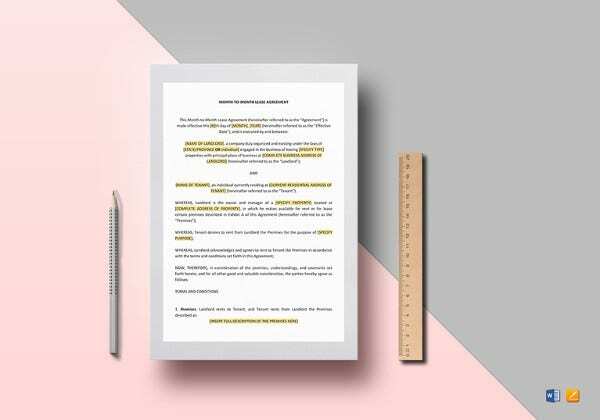 It serves as a legally binding certification of the agreement between the landlord and the tenant where both the parties are bound to maintain everything mentioned in the contract. 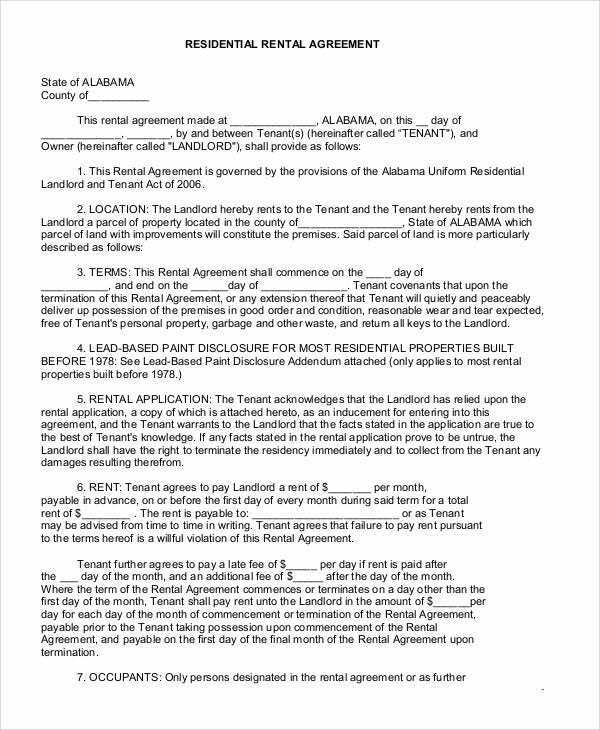 You may also see agreement examples. 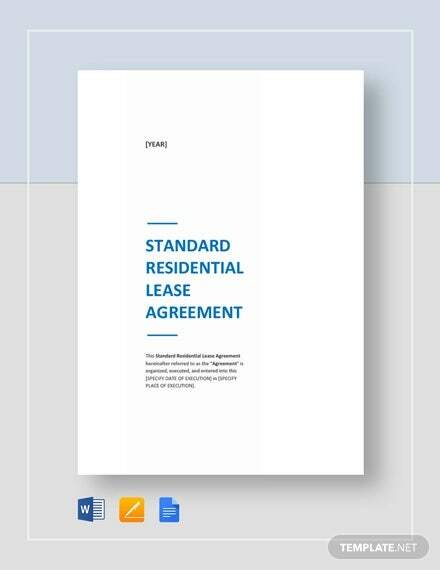 The Agreement Templates include details on all areas pertaining to the lease like the property details, rental fee, term, rights and restrictions of both parties, etc. If the property is being managed by a property manager, the agreement would mention that as well. 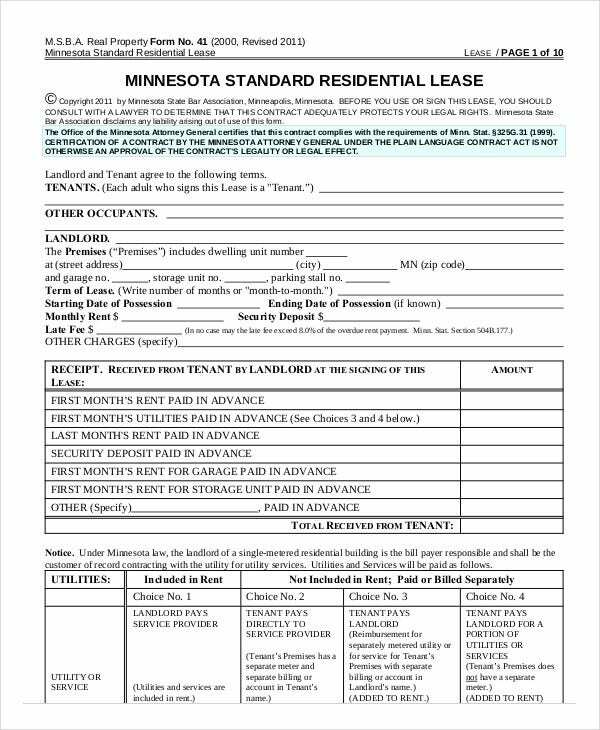 You have an elaborate residential lease agreement here that covers all the important aspects of such a contract like the tenant’s and landlord’s details, the information about the premises, rent, advance payment, and rights of both the parties. 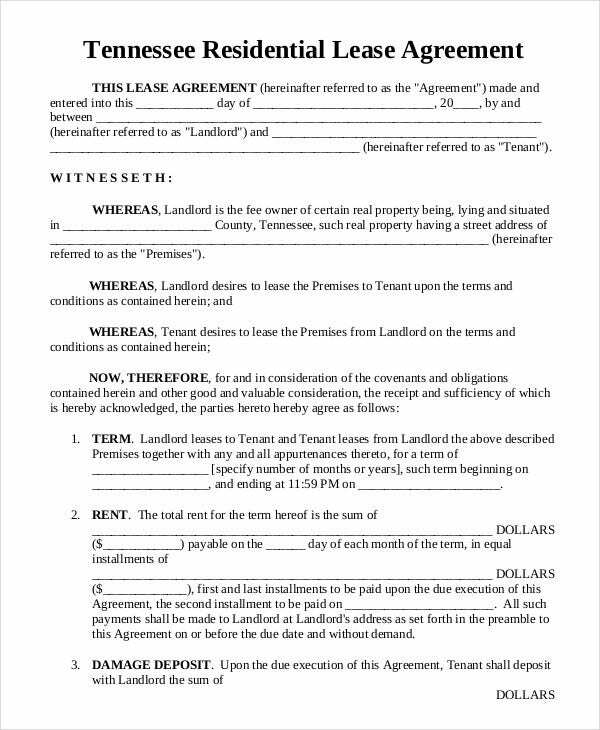 You have a neat and clear residential lease agreement here which begins with the declaration of the agreement between the landlord and tenant, followed by information on the premises and the payment. 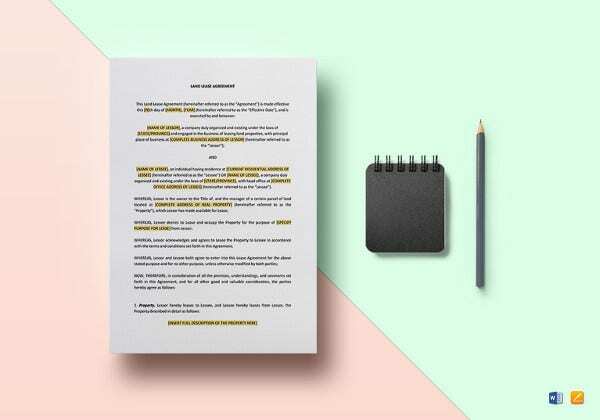 > What constitutes a Residential Lease Agreement? 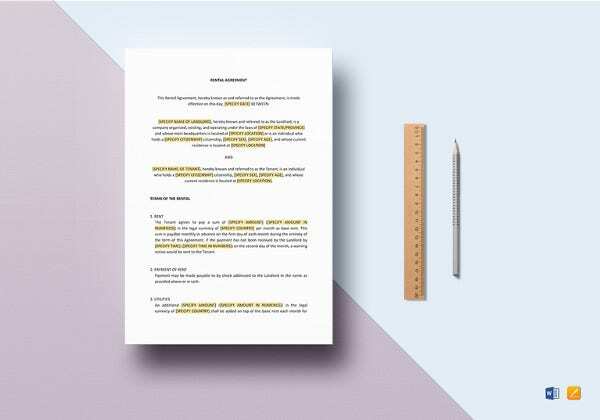 A residential Lease Agreement Template would generally start with a legal declaration acknowledging the lease contract between the landlord and tenant. Then, it would include the details of the property on lease and the attached equipment or utilities to be provided to the tenant. Besides and most certainly, the agreement would clearly mention the term of the lease, the rental fee, and the late fee. The other important sections of the contract are the security deposit, use of premises, taxes, person responsible for the repair and maintenance, etc. 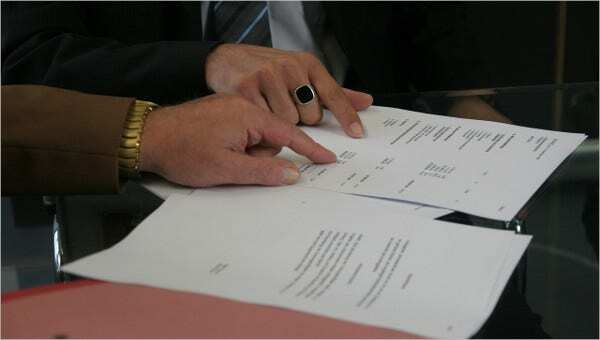 Moreover, the contract would also specify rights and limitations of both landlord and tenant regarding the property. 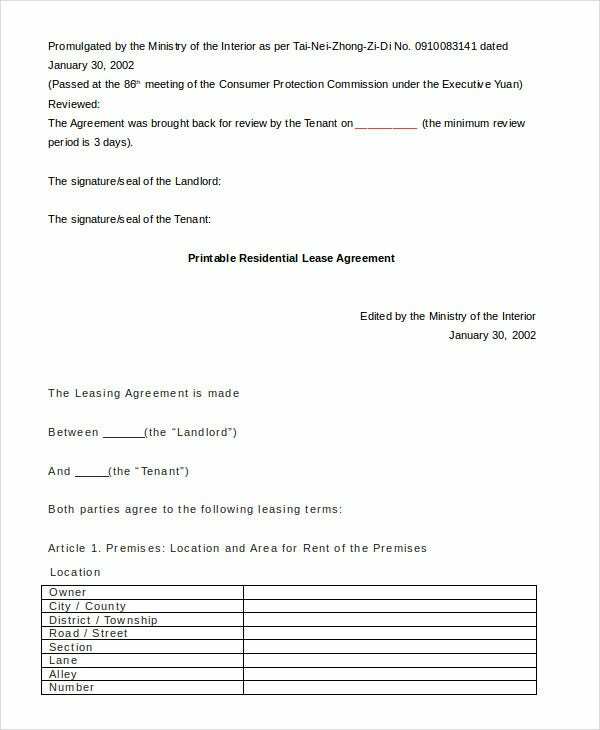 This residential house lease agreement includes all the major sections needed in such a contract like data on premises, rent, term, security deposit, enjoyment of the premises and so on. 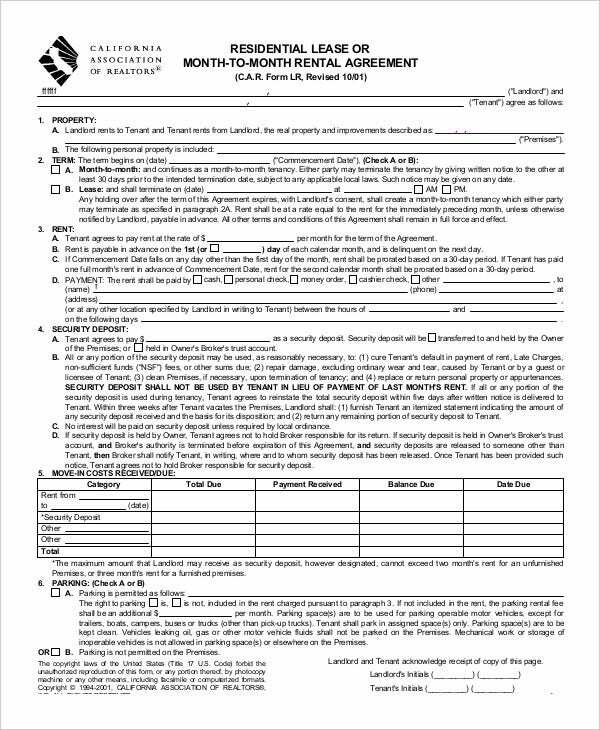 This agreement form would be useful for either a month-to-month rental agreement or residential lease contract and includes all relevant sections like rent, security deposit, move-in cost, parking, late charges and so on. 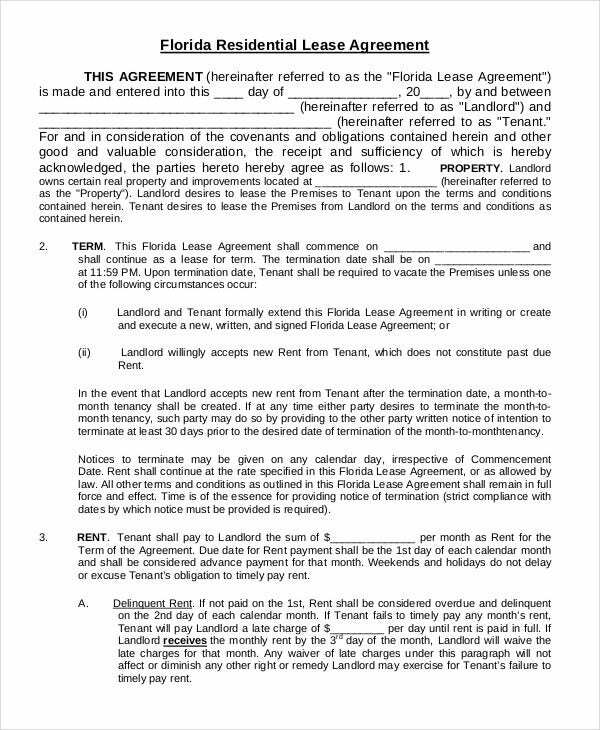 This agreement form begins with the declaration of the rental agreement between the landlord and the tenant and goes on to include all relevant sections like rent, property, security deposit, use of premises, etc. 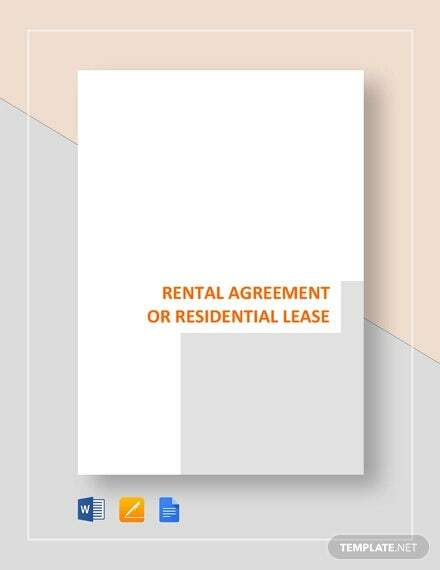 > What is the Benefit of Residential Lease Agreement? 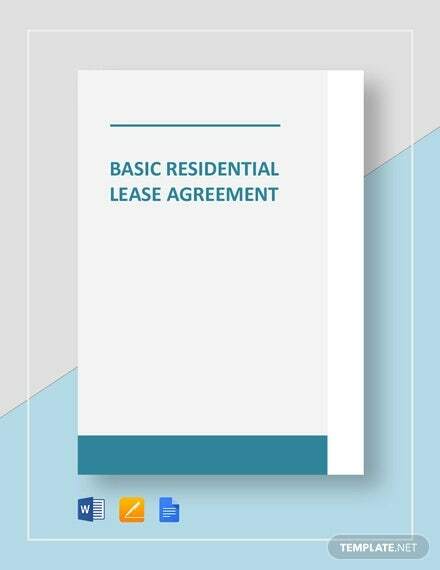 The primary benefit of the residential lease agreement is that it acts as a legal certification of the lease agreement between a landlord and a tenant. 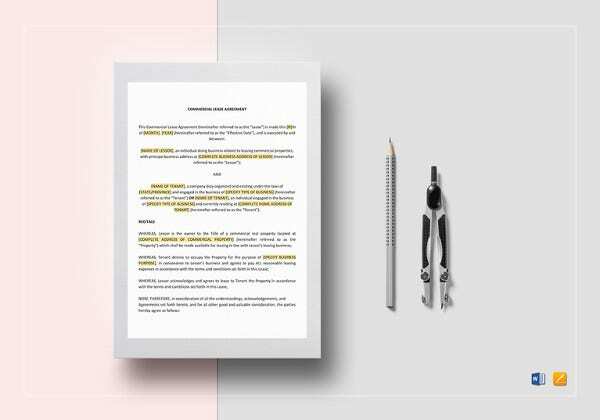 The agreement mentions all the important and diverse aspects of the lease so that the tenant has a vivid idea of what he is getting and how much he has to pay and in what areas. 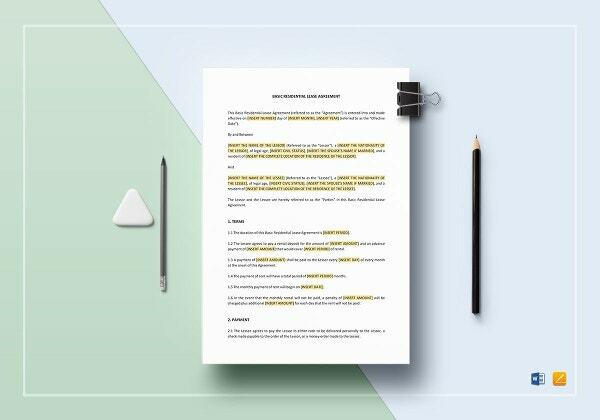 You can also see Sublease Agreement Templates. This way, if the tenant violates any term mentioned in the contract, the landlord can charge him legally and make him pay the compensation. 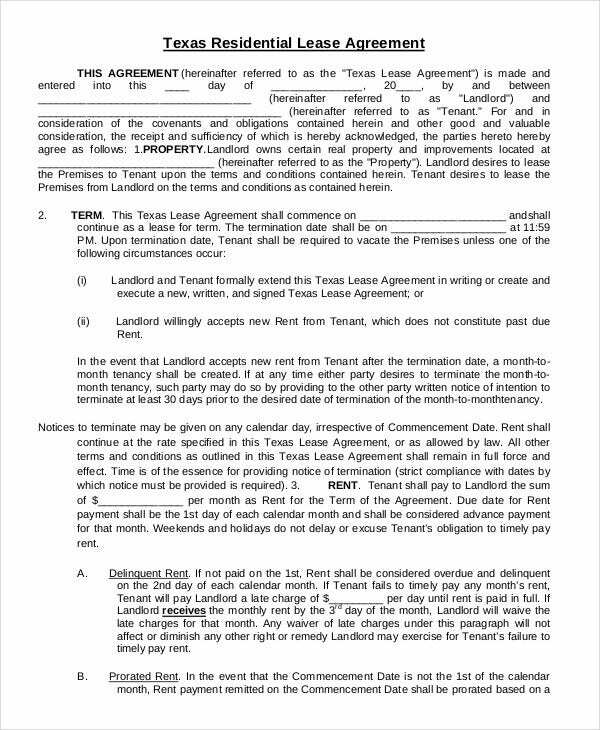 On the other hand, the tenant can also take the landlord to the court if he goes against his limitations placed in the agreement. 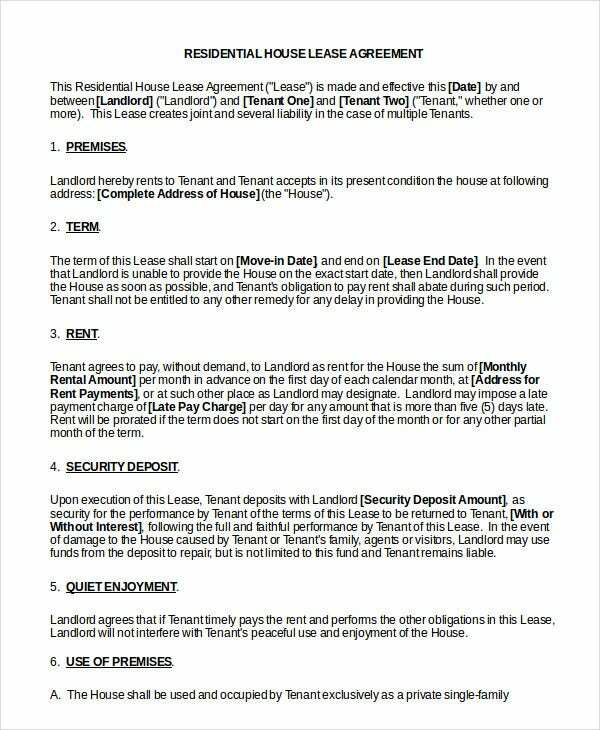 The residential lease agreement serves as a security cover for both the landlord and tenant by offering them a legally binding contract. 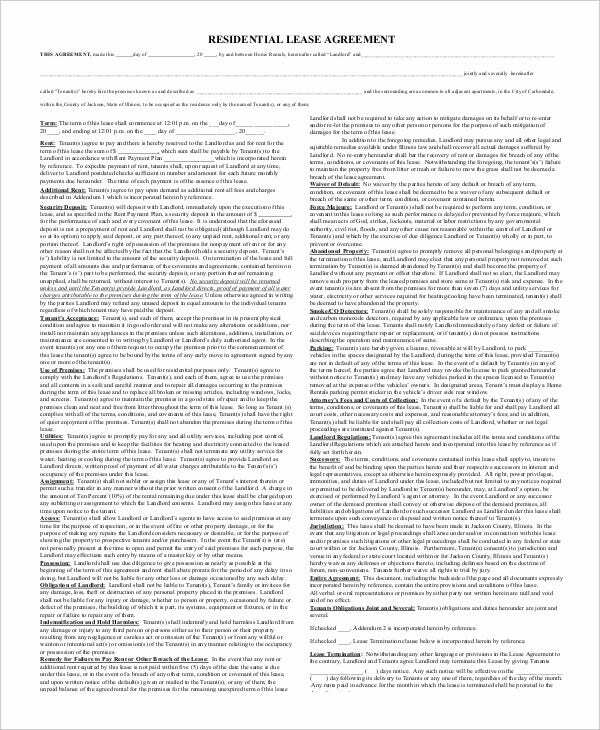 In case, you want to have a clear idea of how such an agreement looks like, the templates mentioned above would be useful for you. 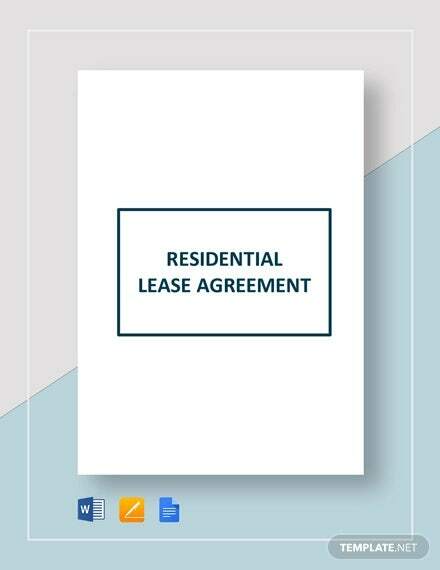 All of them are customizable readymade residential lease agreement templates.